March 14, 2019 – Glendale, AZ. Arizona Flight Training Center, is proud to announce the introduction of a new FAR Part 107 Ground School and hands-on practical flight training. 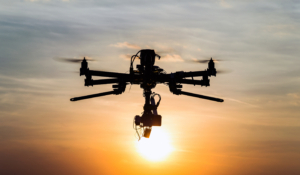 The ground school consists of 16 hours of classroom training, conducted by Johnathan Smith, a commercial drone operator as well as Certificated Sport Flight Instructor (CFI-S). 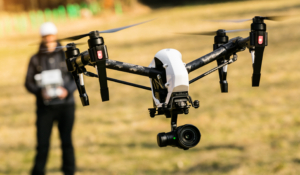 The practical training consists of a 2 hour, one-one-one session where you’ll learn flight basics, systems operation and basic photography / videography skills. For more information, contact an AFTC representative.